Ecotrade Europe Ltd T/A Beauty Works (“beautyworksonline.com”) owns and operate this Website. This document governs your relationship with beautyworksonline.com (“Website”). Access to and use of this Website and the products and services available through this Website (collectively, the "Services") are subject to the following terms, conditions and notices (the "Terms of Service"). By using the Services, you are agreeing to all of the Terms of Service, as may be updated by us from time to time. You should check this page regularly to take notice of any changes we may have made to the Terms of Service. The terms and conditions below apply solely to individuals purchasing goods for their own use. If you are buying goods for your business, salon or for the purpose to apply them to another individual in the course of your work, it is a business to business transaction and as such is exempt from the Distance Selling regulations. Terms and Conditions apply to our online service only. For Trade terms and conditions please email [email protected] stating the subject as 'Trade Terms and Conditions of Sale'. You must not misuse this Website. You will not: commit or encourage a criminal offense; transmit or distribute a virus, trojan, worm, logic bomb or any other material which is malicious, technologically harmful, in breach of confidence or in any way offensive or obscene; hack into any aspect of the Service; corrupt data; cause annoyance to other users; infringe upon the rights of any other person's proprietary rights; send any unsolicited advertising or promotional material, commonly referred to as "spam"; or attempt to affect the performance or functionality of any computer facilities of or accessed through this Website. Breaching this provision would constitute a criminal offense and beautyworksonline.com will report any such breach to the relevant law enforcement authorities and disclose your identity to them. 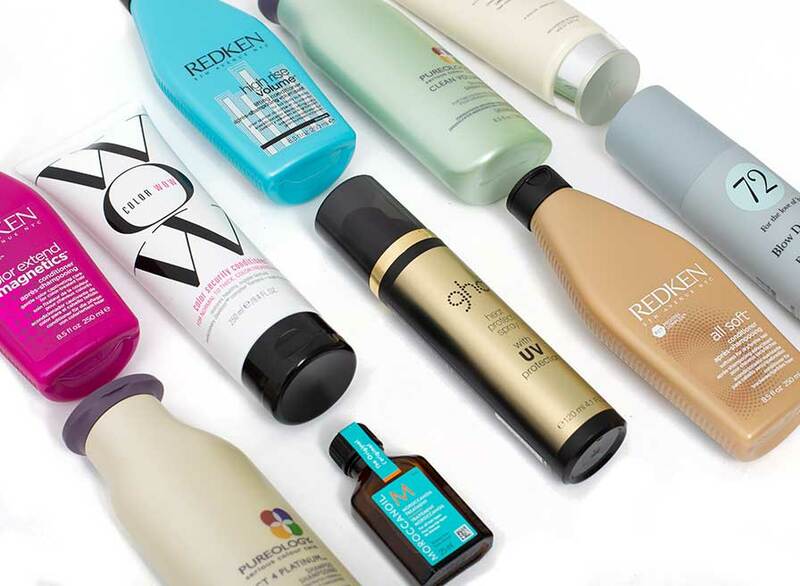 The intellectual property rights in all software and content (including photographic images) made available to you on or through this Website remains the property of beautyworksonline.com or its licensors and are protected by copyright laws and treaties around the world. 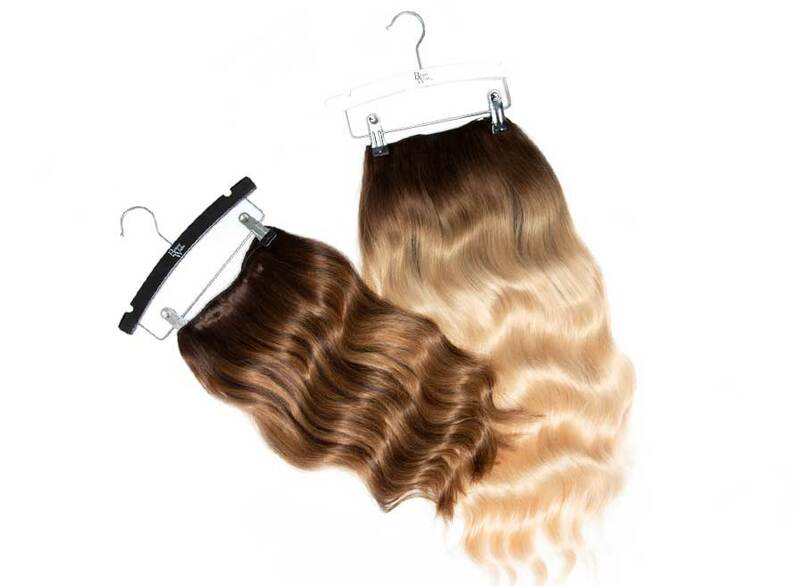 All such rights are reserved by beautyworksonline.com and its licensors. You may store, print and display the content supplied solely for your own personal use. You are not permitted to publish, manipulate, distribute or otherwise reproduce, in any format, any of the content or copies of the content supplied to you or which appears on this Website nor may you use any such content in connection with any business or commercial enterprise. The material displayed on this Website is provided without any guarantees, conditions or warranties as to its accuracy. Unless expressly stated to the contrary to the fullest extent permitted by law beautyworksonline.com and its suppliers, content providers and advertisers hereby expressly exclude all conditions, warranties and other terms which might otherwise be implied by statute, common law or the law of equity and shall not be liable for any damages whatsoever, including but without limitation to any direct, indirect, special, consequential, punitive or incidental damages, or damages for loss of use, profits, data or other intangibles, damage to goodwill or reputation, or the cost of procurement of substitute goods and services, arising out of or related to the use, inability to use, performance or failures of this Website or the Linked Sites and any materials posted thereon, irrespective of whether such damages were foreseeable or arise in contract, tort, equity, restitution, by statute, at common law or otherwise. This does not affect beautyworksonline.com's liability for death or personal injury arising from its negligence, fraudulent misrepresentation, misrepresentation as to a fundamental matter or any other liability which cannot be excluded or limited under applicable law. In order to be able to offer you Klarna’s payment options, we will pass to Klarna your personal information, such as contact and order details, in order for Klarna to assess whether you qualify for their payment options and to tailor the payment options for you. 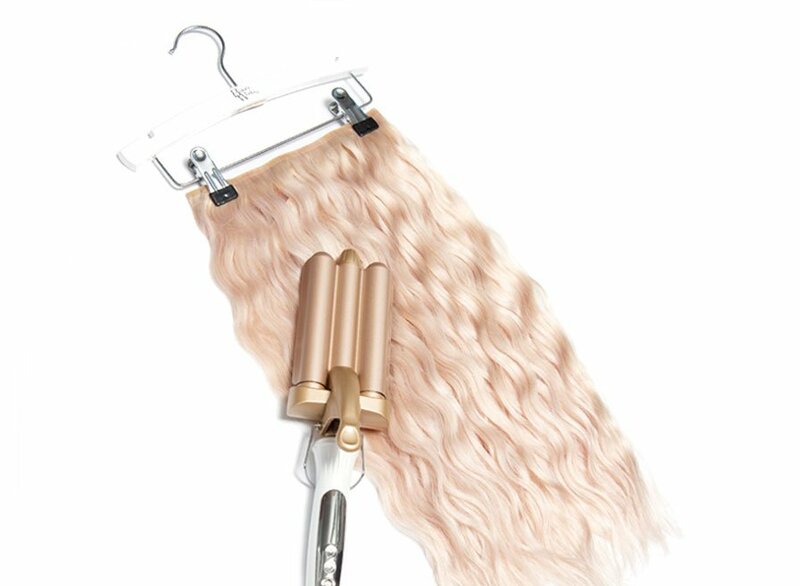 Bidding on the Beauty Works Brand is not acceptable unless you have been given permission to do so, i.e. Affiliates. Any company or person found bidding on the Beauty Works brand will be asked to stop immediately. 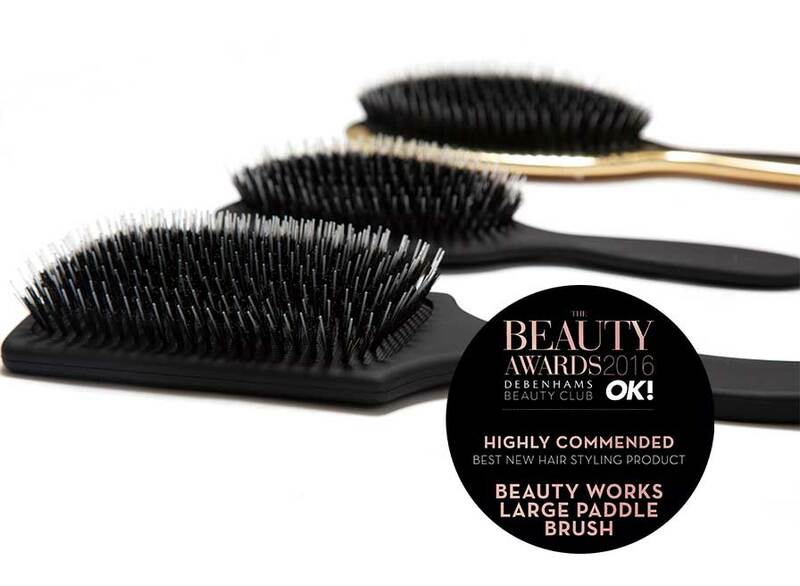 Beauty Works make every effort to maintain clear descriptions and endeavour to use such "up to date" images that are representative and truly reflect the item to be purchased. 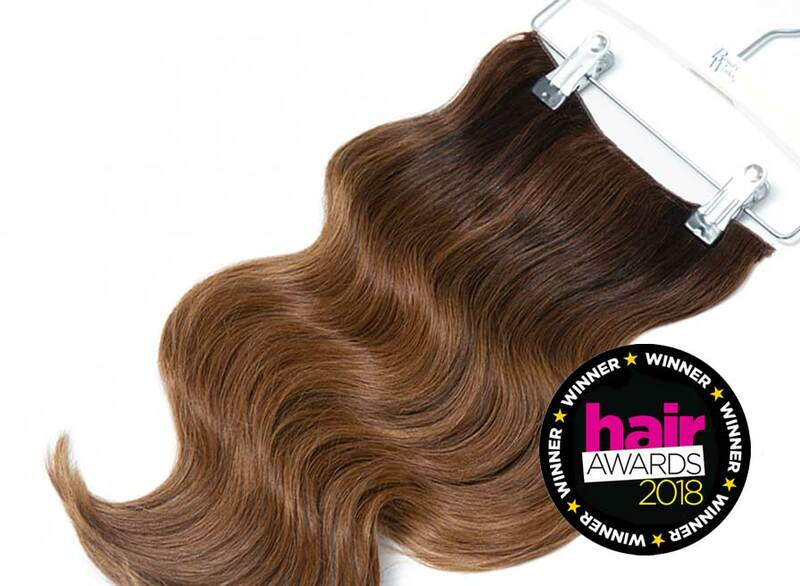 However, Beauty Works cannot be held responsible for [a] any perception you may have in product representation and [b] the manufacturer's obligation of a right to change product specification including colour or design at any time and without notice. It is also important to note that some colours may vary slightly from what you see on screen to the product ultimately received, depending on your monitor screen resolution and colour/display settings. We are aware that our site looks different on different PC's using different browsers and having different colour and screen resolution settings. 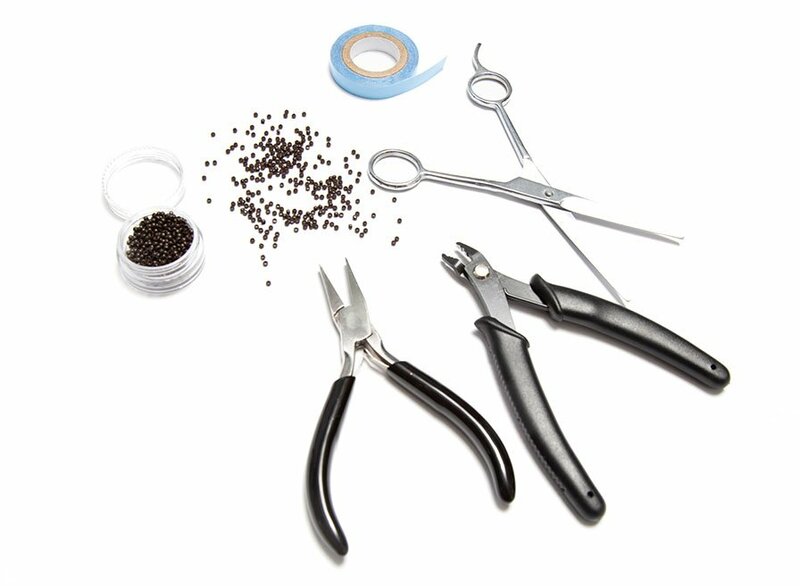 All materials contained on this web site are property of Beauty Works and may not be reproduced, distributed, transmitted, displayed, published or broadcast without the prior written permission of Beauty Works. Permissions you may download material from the website(s) for your personal, non-commercial use only.  You may reprint or republish portions of text from the website but only if there is attribution to Beauty Works including the individual author if identified. Images displayed on this website are the property of their respective photographers and Beauty Works. IMAGES MAY NOT BE RE-DISPLAYED ON ANOTHER WEBSITE WITHOUT PERMISSION OF THE PHOTOGRAPHER AND BEAUTY WORKS. We accept no liability for the variation of colours due to filters used on social media site any influencer may use on their posts which may cause confusion in colour variation. We strongly suggest you contact our customer service team for a colour match or purchase swatches prior to ordering your product. Many electrical items that we throw away can be repaired or recycled. Recycling items help to save our natural finite resources and also reduces the environmental and health risks associated with sending electrical goods to landfill. 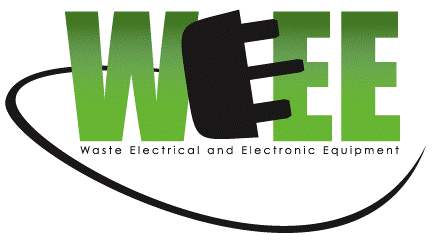 Beauty Works is obliged under these regulations to offer our customers free take-back of their WEEE on a like-for-like basis when they buy a new Electrical or Electronic product from us. For example, if a customer bought a new hairdryer from us we would accept their old hairdryer and prevent it going into a landfill site by disposing of it safely. Customers must return their WEEE item to us within 28 days of purchasing their new item. 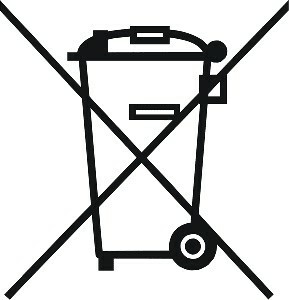 Under the WEEE Regulations, all new electrical goods should now be marked with the crossed-out wheeled bin symbol shown below. You agree to indemnify, defend and hold harmless beautyworksonline.com, its directors, officers, employees, consultants, agents, and affiliates, from any and all third party claims, liability, damages and/or costs (including, but not limited to, legal fees) arising from your use this Website or your breach of the Terms of Service. 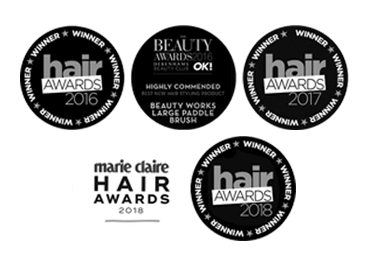 beautyworksonline.com shall have the right in its absolute discretion at any time and without notice to amend, remove or vary the Services and/or any page of this Website. In the unlikely event you have a complaint we have a dedicated team of experts who can assist. We ask you contact our Customer Service Team on [email protected] within 24 hours of your complaint. Depending on the type of concern we will aim to respond within 48 hours and aim to come to a resolution within 7 days of a complaint being made. All electrical styling tools, unless otherwise stated, are fitted with a standard UK plug. Please note, due to hygiene reasons, we cannot accept returns or exchanges on electrical items once used. We cannot accept any liability due to misuse or incorrect storage of any electrical product. 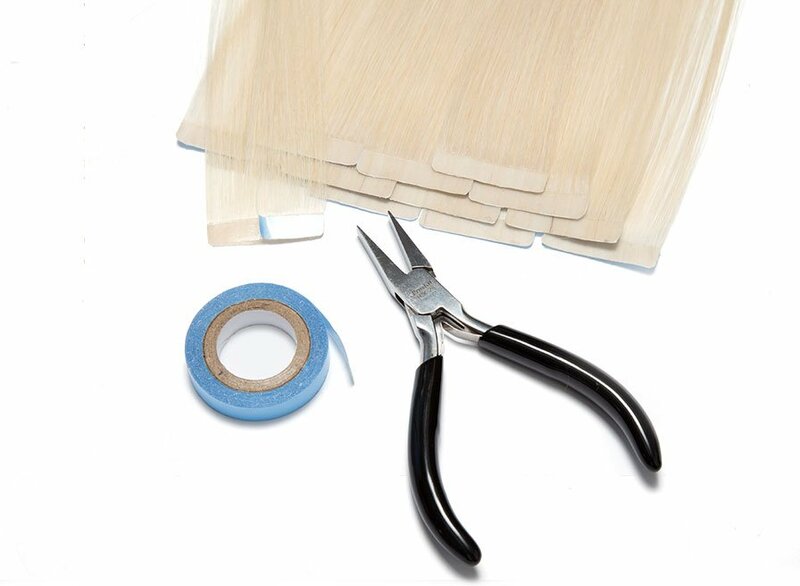 The above Terms of Service constitute the entire agreement of the parties and supersede any and all preceding and contemporaneous agreements between you and beautyworksonline.com. Any waiver of any provision of the Terms of Service will be effective only if in writing and signed by a Director of beautyworksonline.com.